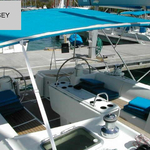 Vessel Sun Odyssey 52.2 called Big has been manufactured in 2004. 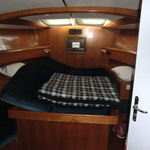 We offer this sailboat from marina Naples in surrounding area of Latium And Campania. Big is licensed for 12 pax. 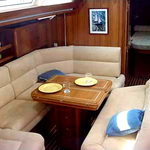 Layout of the yacht is 12 8+2+2. 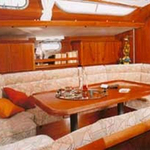 Sun Odyssey 52.2 Big is equipped with 5 bedrooms. 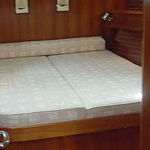 For comfort of passengers there are 5 bathrooms. You can fill the fuel tank with 400.00 l l. and in water tank it goes even 840.00 l liters. With engine 100 cv Yanmar Big can move really fast. Big is 15.39 meters long and 5.40 meters wide. Depth is 2.30 meters. 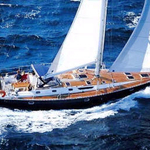 You can find more boats right here: Yacht charter Naples. 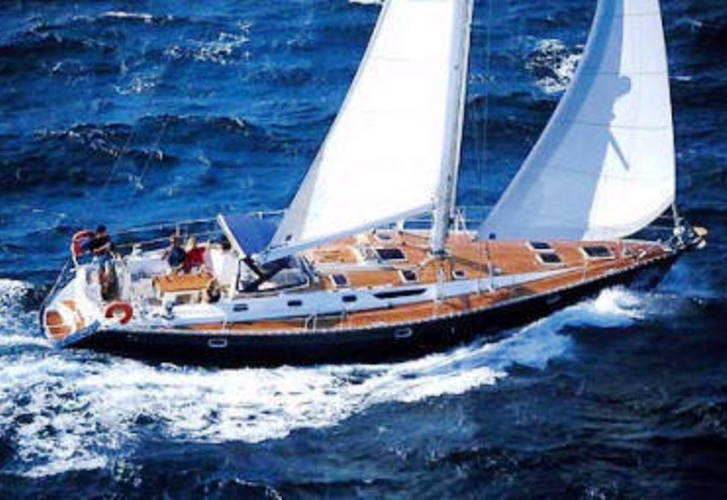 Vessel's equipment consists of : Bimini top, Teak deck, Dinghy, Classic mainsail, Autopilot, Gps plotter, Radio / cd player. . Security deposit is at the level of 2000.00 EUR. Choose our offer and enjoy your vacation on the deck of Big. 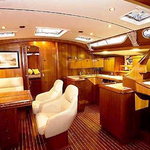 This Sun Odyssey 52.2 from Naples from Italy Analyze right here: Yacht charter Italy.